Click here to view the gallery from AFRICA 2019. 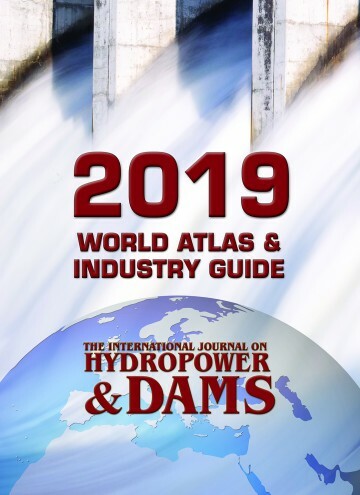 A bi-monthly journal dedicated to the dissemination of information in the hydropower and dams industry and related fields. Work has begun on H&D‘s annual World Atlas & Industry Guide. Subscribe now to receive the Atlas when it is published in September, contact the Sales team to update or add a company entry to the Industry Guide, or contact the editorial team to be contacted about providing information for the Atlas. The current (2018) World Atlas can be ordered in print and USB here. A searchable database of more than 1300 companies active in fields related to hydropower and dams. Important information about our activities. The HYDRO 2019 Call for Papers has closed. Please continue to visit the dedicated event pages to keep up to date. If you would like to book a stand, you can do so using our interactive exhibition plan. The AFRICA 2019 gallery is live and being regularly updated. Please keep checking back for more highlights from the event. 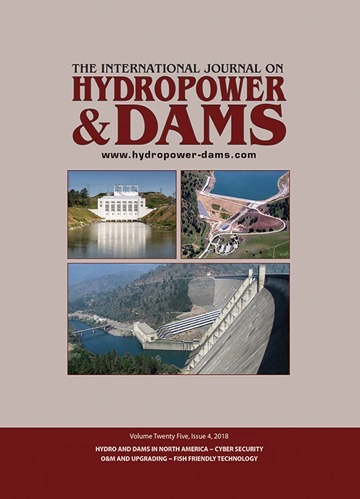 A full report will be available in issue 3 of Hydropower & Dams. Keep up to date between issues. Infunde Development, acting on behalf of InfraCo Asia Development (IAD), seeks expression of interest (EOI) by 29 April from qualified consultants to perform an Environmental and Social Impact Assessment (ESIA) for a medium-sized hydropower plant in Indonesia. BKW, a leading Swiss power producer and supplier, invites bids by 7 June for the supply of electro-mechanical equipment for a small hydro plant to be built on the river Sousbach, in the central canton of Bern. Pakhtunkhwa Energy Development Organization (PEDO), invites expressions of interest from qualified consultants by 15 May to assist with the implementation of the Khyber Pakhtunkhwa Hydropower Development Programme, which is being supported by the World Bank. Details of industry events worldwide. Please sign up if you wish to receive selected emails from us. We can offer advertising and promotion through a range of media, including publications, online and at our events. Please contact our Sales & Marketing team to discuss opportunities tailored to your company.